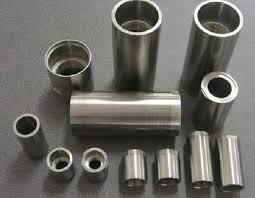 We are suppliers of all type of Shaft Sleeves of Centrifugal Pumps. 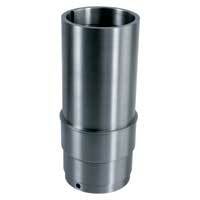 Shaft Sleeve M.O.C. 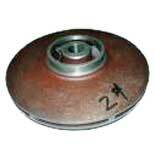 - EN8, EN19, C.I, S.S 410, S.S 304, S.S 316, Bronze etc. 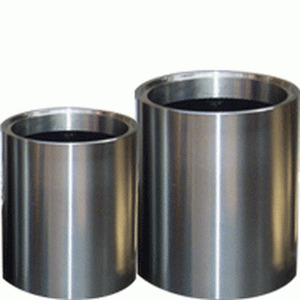 Manufactured from best quality raw materials, the SHaft Sleeves are available in different grades and sizes as per the needs of our esteemed customers.